In many ways, King Jack is a small movie. For starters, the low-budget, limited release indie is set in the smallest of small American towns one can imagine. Due to the setting, and the local population, the cast who inhabit the tale are few. 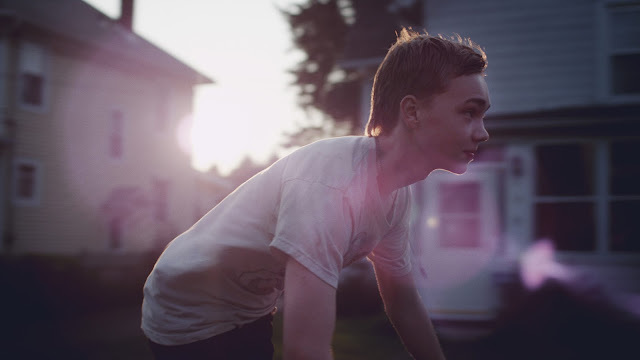 Our titular character, played by Charlie Plummer, is short-of-stature also - an adolescent who is towered over by the bullies who taunt him through his day-to-day life. Yet, simultaneously, Felix Thompson’s debut feature stands tall and it stands large too. King Jack is a movie which is large of heart, large of spirit and gigantic in the empathetic sincerity its characters are depicted. The slice-of-life film tells the succinct tale of one weekend in Jack’s life – we quickly realise that, whilst he may be our eponymous protagonist, he’s not what one may call a classical hero. Indeed Jack, a fifteen year old misfit, is introduced to us in the midst of an act of vandalism. As he sprays a profane word onto private property we realise, too, that he’s not doing this to impress anybody watching. This, in its own way, is much more heart-breaking and pathetic than witnessing a youth led astray by peer pressure. Here is a sad, tragic figure looking to provoke furious reactions just for the sake of being noticed, just to have his presence registered. Sadly, it appears, Jack, or “Scab” as he is widely known, has gained the attention only of older ruffians who, through seniority and extra height, have finally found someone lower on the food chain than them to take out their anger on. As Jack lurches from one social disaster to the next, the level of bullying in his life because almost omnipresent – one rival in particular, Shane (Denny Flaherty), lingers and creeps either physically or mentally into most of Jack’s waking moments. This is not a great time in the teenager’s life and it is not, in any way, a great time for him to be forced to hang around with his chubby twelve-year old cousin, Ben (Cory Nichols), who has come to stay for the weekend on the back of a family emergency. 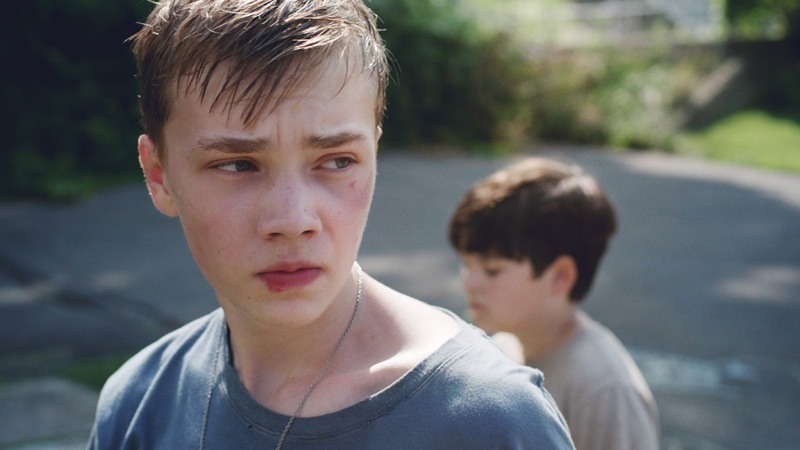 King Jack is an earnest examination of what it is to be an adolescent: selfish and self-centred, vile and ignorant yet, equally, sad and confused too – the comfort of childhood is a memory and the sanctuary of adulthood appears forever out of reach on the horizon. Played back to us with an austere, melancholy acoustic guitar score accompanying a sun-kissed aesthetic - an image recalling a photograph left in the window too long as the memories of the image fade ever so slightly – Thompson’s movie is an assured feature debut. We watch Jack and Ben’s relationship ebb and flow and, as the tension builds throughout the movie, and we see how violence begets violence, we realise that the film we’re watching is not small at all.